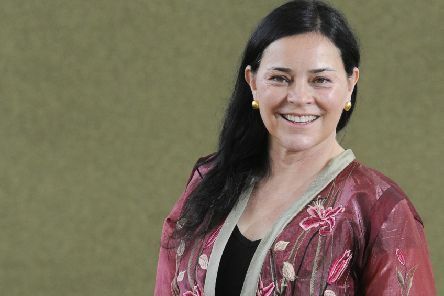 Scottish fans of Outlander will get a chance to quiz the author of the time-travelling adventure series, Diana Gabaldon, at an exclusive event held at one of the hit TV series’ iconic filming locations. 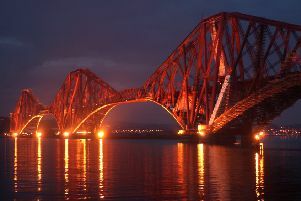 Motorists are advised of a closure to the northbound carriageway of the A90 at Dalmeny. 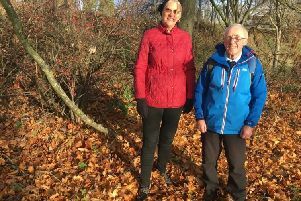 A pensioner from South Queensferry who was prescribed regular walks by his doctor to improve his health is celebrating after racking up more than 1,000 miles in less than a year. 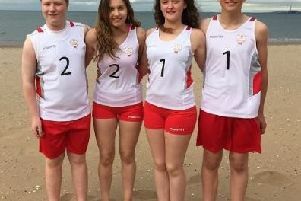 SOUTH Queensferry could become the Scottish home of beach volleyball if their bid for funding to build a permanent facility is successful. 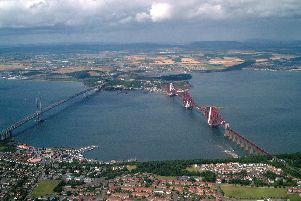 Police are appealing for information in order to trace a man missing from South Queensferry. 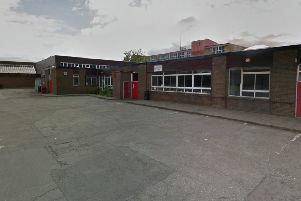 A school on the outskirts of the Capital could be set for a new campus to tackle an “immediate need” for action following an increase in pupil numbers. 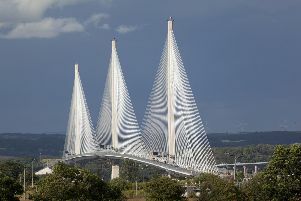 THE Queensferry Crossing – officially opened by the Queen a year ago today – has left residents living in its shadow with a traffic headache. 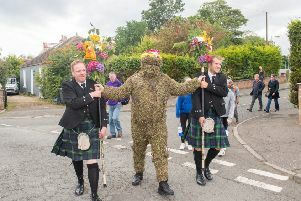 There is no one else quite like the Burryman – a curious folk figure covered head to toe in sticky plant heads with only his eyes and mouth on show. 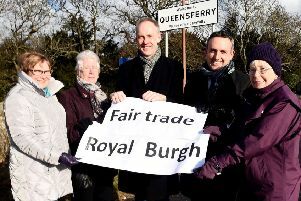 A COUNCILLOR will present a campaign to allow new Fairtrade signs in South Queensferry to the new Scottish transport secretary after the outgoing minister rejected a change in national regulations. 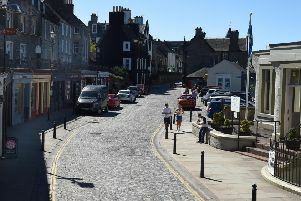 All vehicles could be banned from South Queensferry’s High Street under plans being considered for the town. 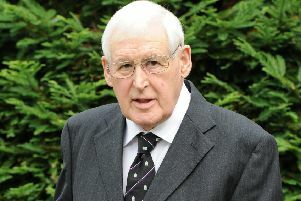 A PACKED church heard former Lord Provost George Grubb described as a thinker, an innovator and a man ahead of his time as family, friends and colleagues gathered to say their final farewells. 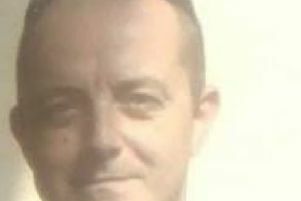 A NEW driver who killed a recently retired man and severely injured his wife just six weeks after passing her test has escaped a jail sentence. 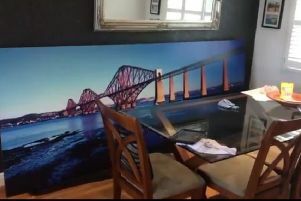 A grandad has gone viral on Twitter after buying a huge picture of the Forth Bridge – the same view he has out his own window. 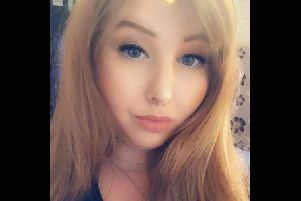 A 22-year-old woman driving a Mini Cooper ploughed into two pedestrians, killing the husband and severely injuring his wife, just six weeks after passing her driving test. 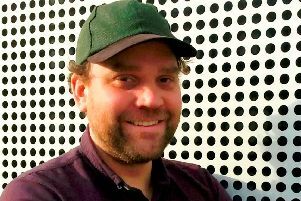 The remaining members of Frightened Rabbit have paid tribute to Scott Hutchison after the singer’s death was confirmed on Friday afternoon. 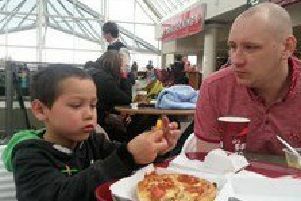 An Edinburgh dad has been released from a Thai prison 43 days after trying to rescue his “kidnapped” son. 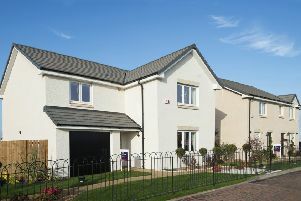 Nearly 350 new homes are planned for South Queensferry after builders were given the green light to develop over 35 acres of land. 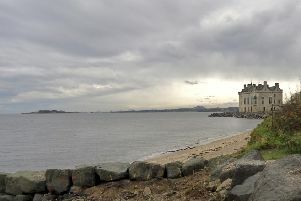 Residents along the Forth shoreline have described hearing a mystery ‘explosion’ so loud it shook the ground around them. 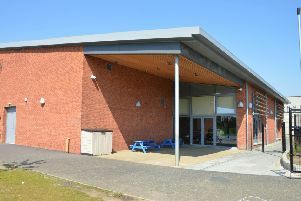 A SCHOOL has had to draft in a history teacher to supervise computing classes as it has so far been unable to recruit a new computing sciences expert, MSPs have been told. 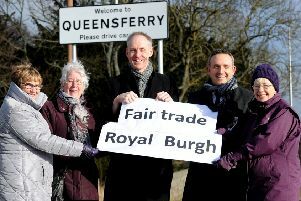 A ROW over a request for a new sign proclaiming South Queensferry as a Fairtrade Royal Burgh has led to a nationwide government review of policy on road signs.